Kuwaiti women cast their votes during parliamentary election in a polling station in Kuwait City, Kuwait (Stringer/Reuters). Reading selections for the weekend of December 2, 2016. Nick Ashdown discusses the tense political and social climate in Turkey in the months after the failed coup attempt. 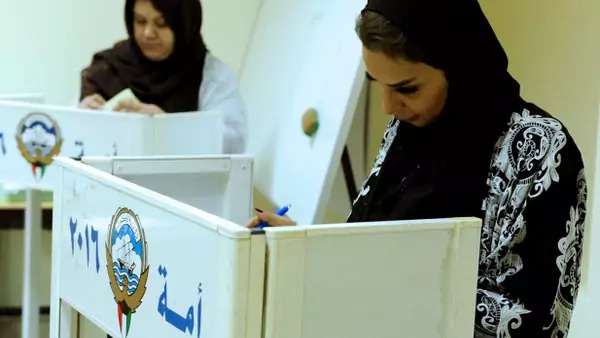 Habib Toumi argues that reforms to Kuwait’s electoral law in July 2006 have succeeded in diminishing the influence of large tribal coalitions in last weekend’s parliamentary elections. Sarah Souli explores how Tunisians are reexamining the history of modern Tunisia.